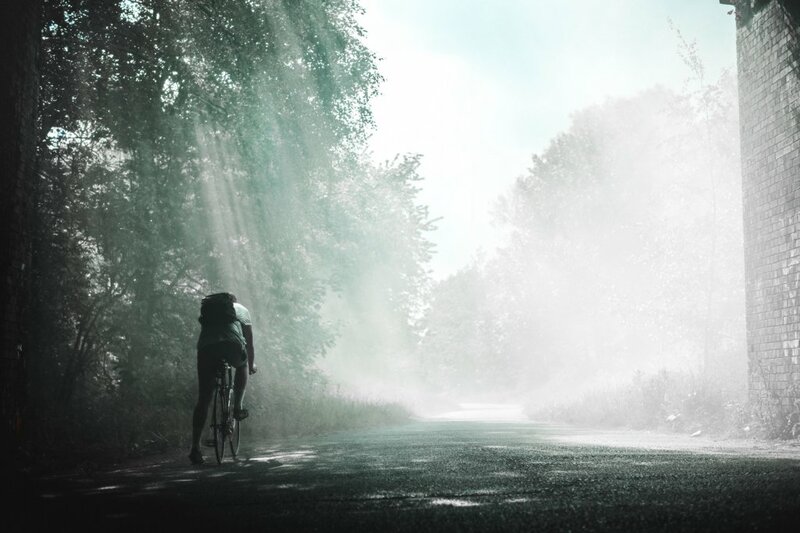 Whether you're a keen cyclist who knows your dropouts from your downtube, or you're just determined to be more active this year, these five epic cycle routes guarantee adventure, gorgeous views and a great challenge. So get on your bike and go! History-buffs will love this 174-mile coast and countryside route that stretches the length of the Hadrian's Wall World Heritage Site. 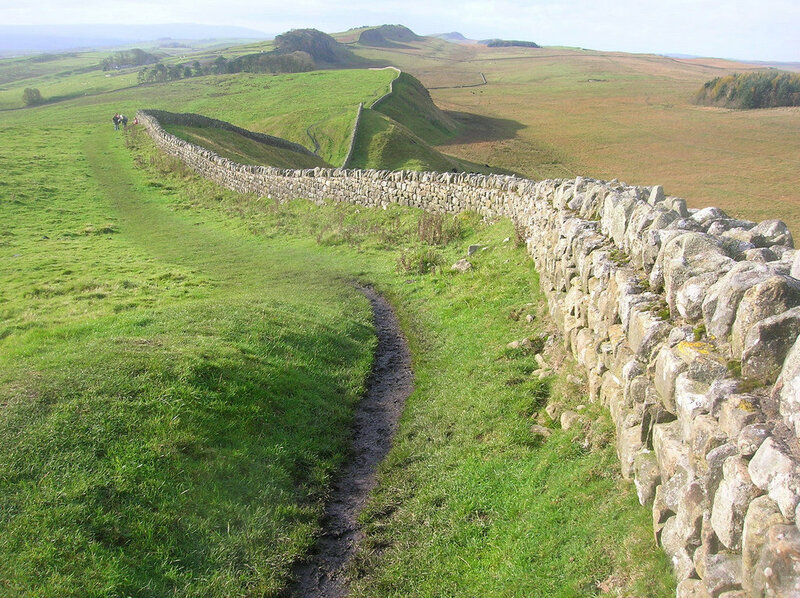 Starting at the Roman bath house at Ravenglass, you'll follow the Cumbrian coastline up to Carlisle Castle. From there you'll cycle cross-country, ending at the Arbeia Roman Fort in South Shields. Carlisle and Newcastle make natural stopover points on a three-day trip, with plenty of hotel options to choose from. The Crown and Mitre Hotel sits just five minutes from Carlisle Castle, practically in the shadow of the city's stunning cathedral. And in Newcastle, the Vermont Hotel also boasts a perfect position mere minutes from the Castle Keep. Choose your side in the War of the Roses with this challenging coast-to-coast route through Lancashire and Yorkshire. Starting in Morecambe on the west coast and ending in Bridlington on the east, this 170-mile cycle route has plenty to capture your interest along the way, from the looming rock formation at Malham Cove (of Harry Potter film fame), to Ripley Castle and the charming cobblestone centre of York. When you're feeling battle-weary, The Lister Arms country pub is ideally placed for a rest-stop in the wilds of the Yorkshire Dales, with Malham Cove, Malham Tar and Gordale Scar on the doorstep. And if you fancy an overnight in York (why the heck not! ), the Hotel du Vin is fittingly boutique. Set on a short break in Edinburgh? This easy 200-mile cycle route from Newcastle is a great way to get there. You'll cycle the unspoilt Northumberland coastline, past miles of sloping sands at Druridge Bay, before veering inland into the rugged Scottish Borders countryside. A final hill climb will reward you with incredible views over Edinburgh, where a well-earned whisky awaits! The Old Town Chambers offers luxury apartment accommodation right next to Princes Street Gardens and Edinburgh Castle, while the Cairn Hotel is a budget-friendly option in the New Town, between the Royal Botanic Garden and Arthur's Seat. Cornwall is the proud home of probably the most glorious coastlines in the UK, and the countryside is pretty special too. The 123-mile route from Lands End gives you the best of both, splitting at Truro to follow either the Roseland Heritage Coast (and on to the Lost Gardens of Heligan and the Eden Project), or to travel inland past pretty market towns to popular Newquay and Padstow. The route regroups at historic Bodmin for the final inland leg to Bude. Although the ride can be done in a weekend, you'll want to take your time over this glorious Cornish coast and countryside route, which passes plenty of interesting places to stay. For example, the Grade II listed Alverton Hotel in Truro is a former convent, while the St. Benets Abbey B&B in Bodmin dates back to the 15th century. 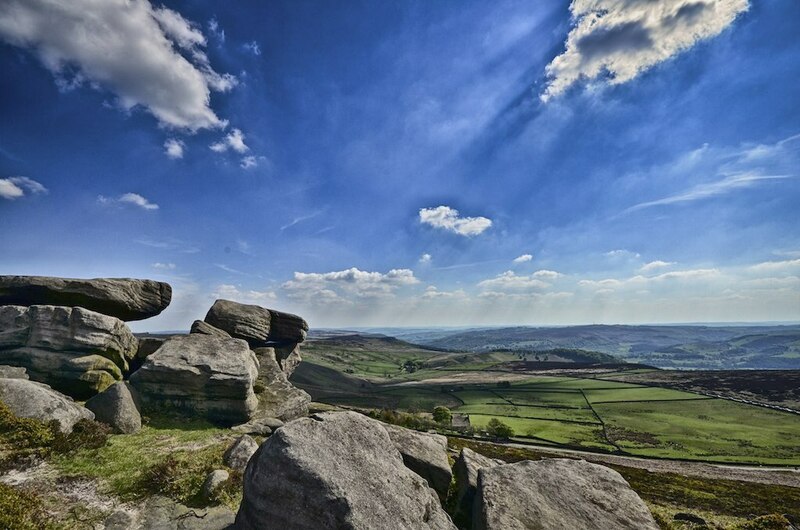 If you'd prefer to try several different cycle routes in one action-packed weekend, the Peak District National Park is the place. The chocolate-box towns of Ashbourne and Bakewell provide picturesque pushing-off points for the Monsal Trail, the Tissington Trail, the High Peak Trail and the cycle-loop around Carsington Water. Try to squeeze in a stop at the peculiar (in the best way) town of Matlock Bath. It has all the attractions of the seaside - fish and chips, arcades and sticks of rock - only without the sea! It's also a popular biker meet-point, so those considering swapping their pushbike for more power will have the perfect shop window. The New Bath Hotel & Spa sits on the 'promenade', and The Devonshire Arms is a cosy country pub-hotel in nearby Beeley. Are you an avid cyclist? What else would you add to the list?